almost exactly a year ago, when she was 2.5 y/o. 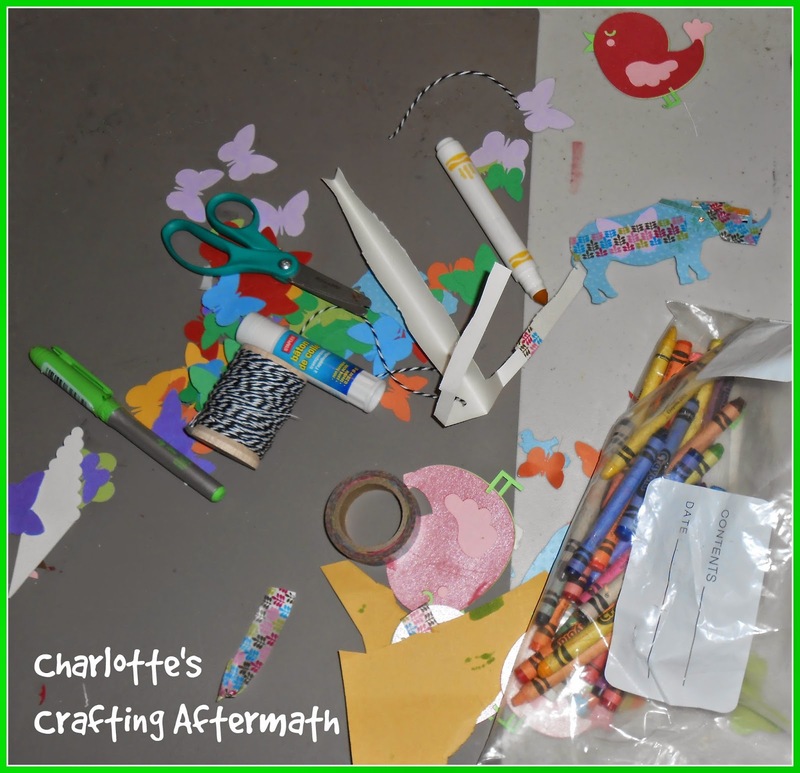 I have a new crafting buddy in The Paper Jungle -- granddaughter Charlotte has taken quite a shine to spending time "making things" in what she calls the "Art Project Room." She especially enjoys learning the Cricut Explore. Yes, if SHE can do it, so can you -- she's only three! When she comes to play every week, she decides what animal she's making, whether it's a yellow giraffe, a blue-polka dotted rhino, a lion with a hot-pink mane, or a red flying bird. 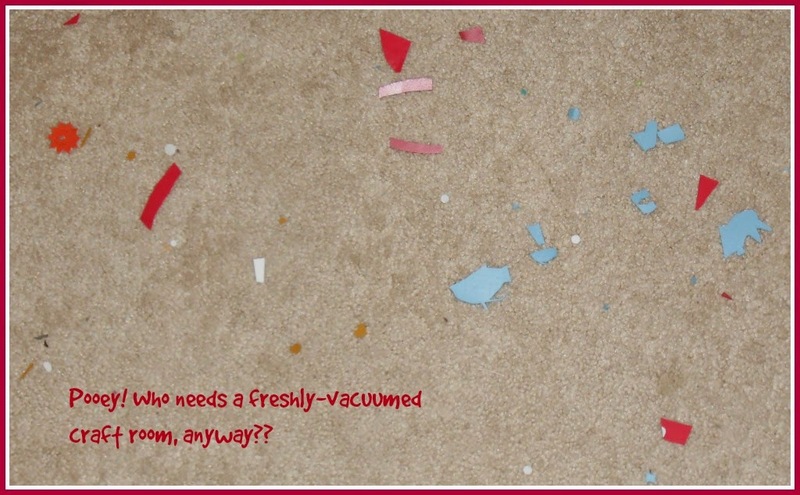 Then she selects her Cricut cuts, pats the paper on the mat, and pushes the "blinky lights." Her tiny fingers and fingernails work great to peel the cuts off the mat. 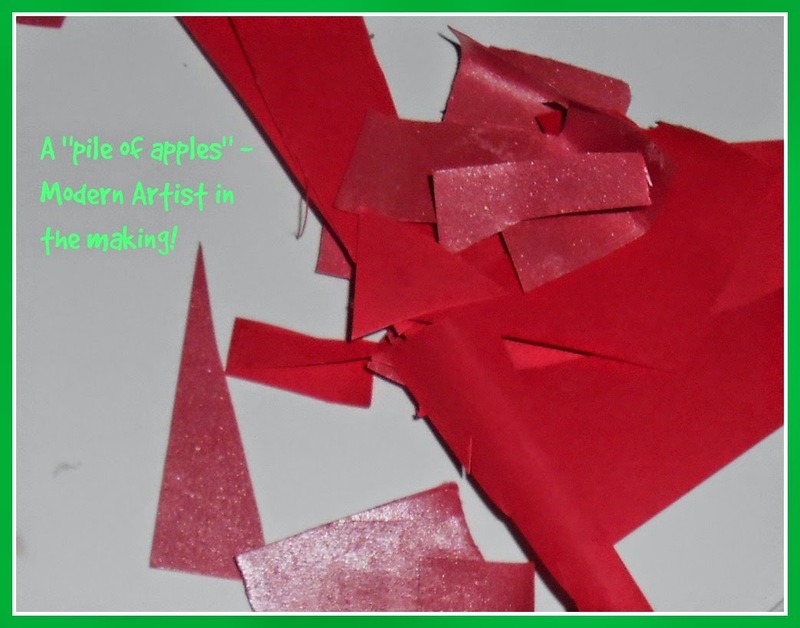 Then she cuts objects using her round-tipped scissors and the off-cuts from the colored paper the Cricut has cut. And then she makes a card. It takes a hard swallow and an open mind to let a three-year old into my inner sanctuary. It must be love! I've come upstairs to straighten up last night's "party" here with "Gii and Me." Here is her crafting aftermath. Not bad -- could be worse! 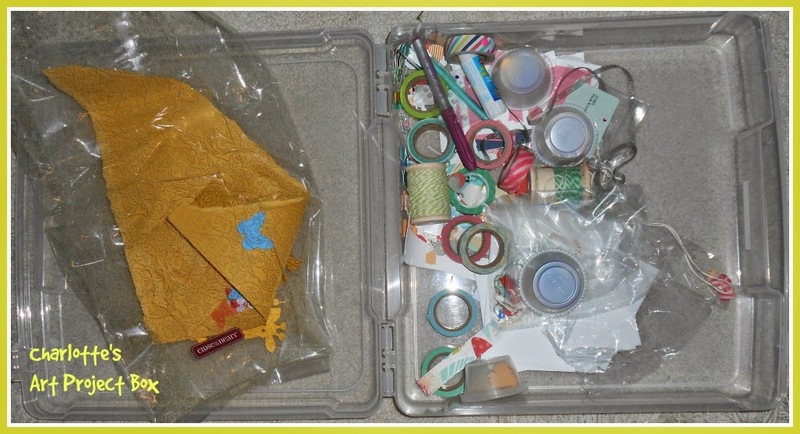 She works from her "Art Project Box" that she put together from "shopping" from Gii's craft drawers. Her favorite thing in the "whole world" is Washi tape. It's only paper. The joy she (AND *I*) gets from the time we spend together is worth the whole lot of paper from which she can choose here. My 3 girls craft ALL the time..it brings me sooooo much joy! They now have their OWN drawers in my craft room and that's where I put THEIR special stuff they can have. Old punches, fancy scissors, papers, markers, crayons etc...oh & lots of GEMS!! 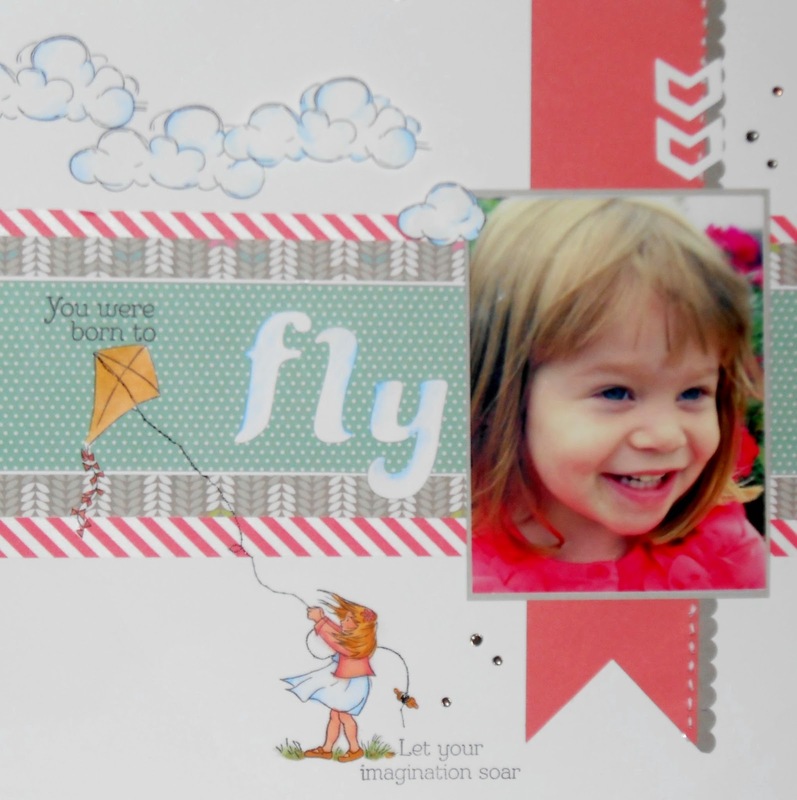 Enjoy, your GD and lay out are PERFECTLY gorgeous! Charlotte is so adorable- lucky you have the time with her! 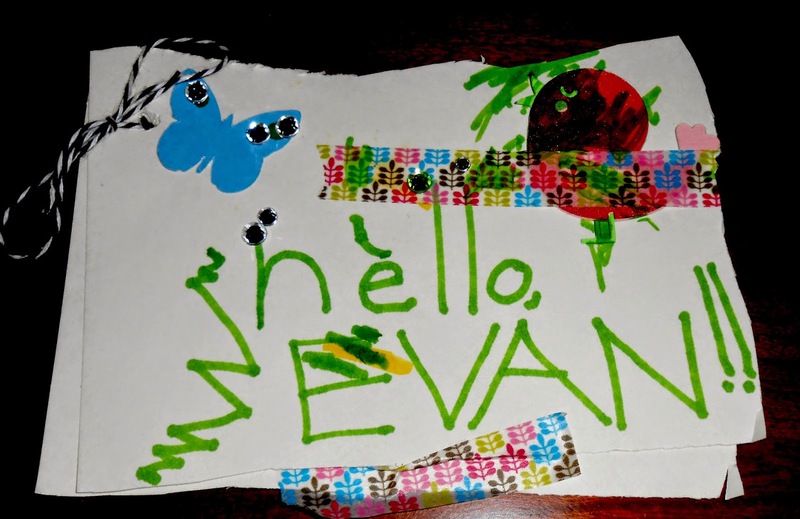 Hope Evan arrives soon!